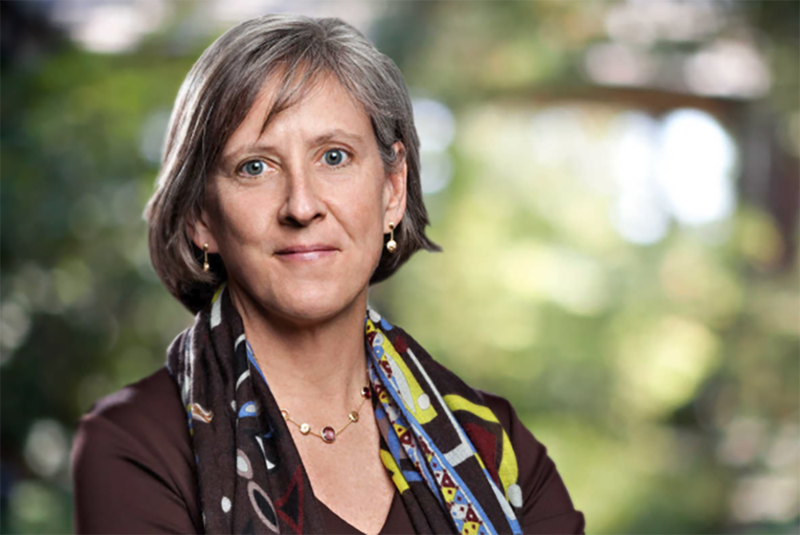 Mary Meeker is a well regarded research analyst mainly focusing on emerging technologies and marketing trends for the past 32 years. She currently works at Kleiner Perkins as the team leader of the Digital Growth Fund program. Her previous experience includes a position as managing director at Morgan Stanley for 20 years and a writer of countless industry-defining books over the past 3 decades. 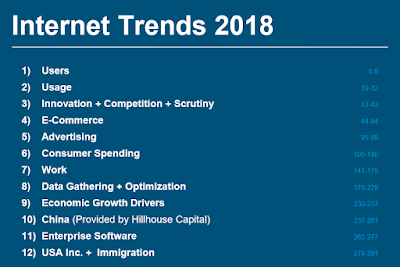 Mary produces an in-depth report each year summarizing her findings highlighting several trends across various industries and markets. 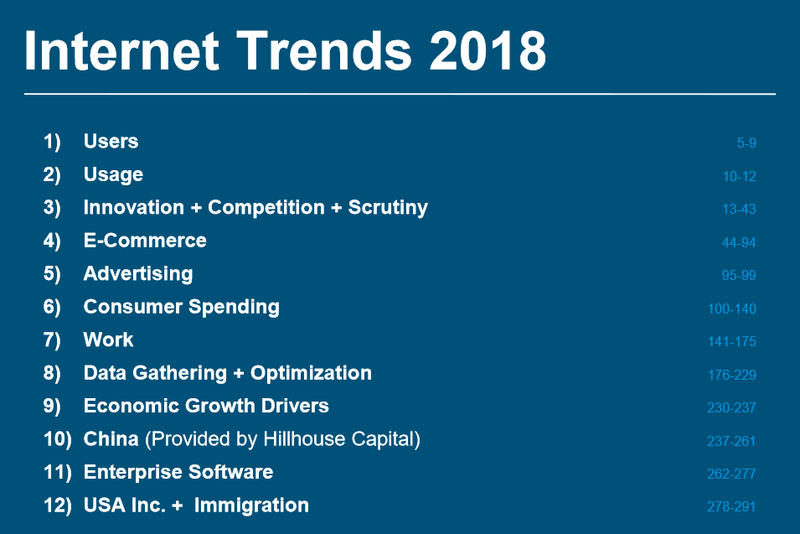 This year's report is a meer 294 slides, many of which, point to how important online sales and marketing has become year over year in several markets and are all well cited and documented. I always learn something new each year from the report and there is a lot of great information that can be added to your sales materials and spark topical conversations with your clients. 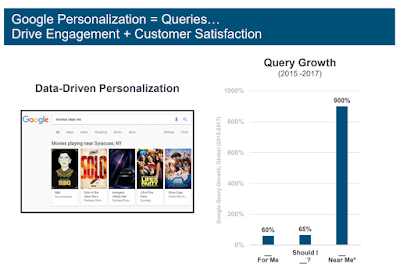 There are many slides that deal with search and online product sales. The image above is a perfect example of a great conversation starter for talking about the power of optimized Google My Business Listings. 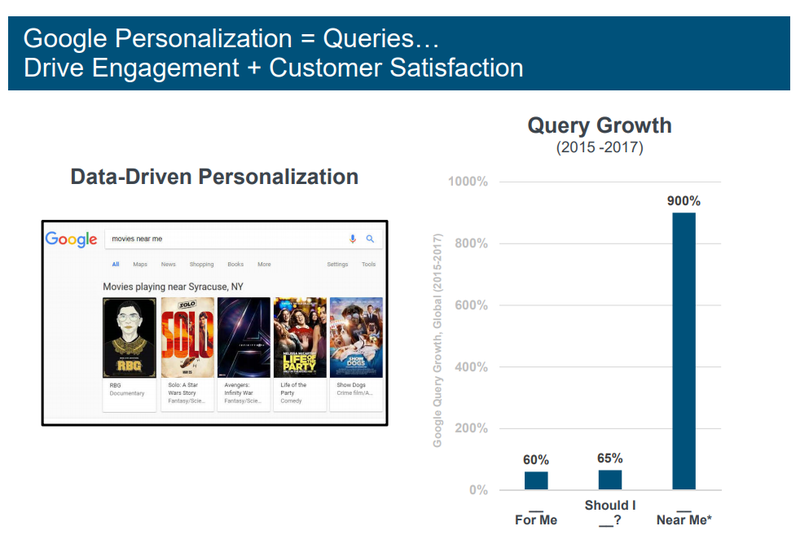 A 900% increase in the way that online search has changed in less 2 years is something we should all be paying more attention to.